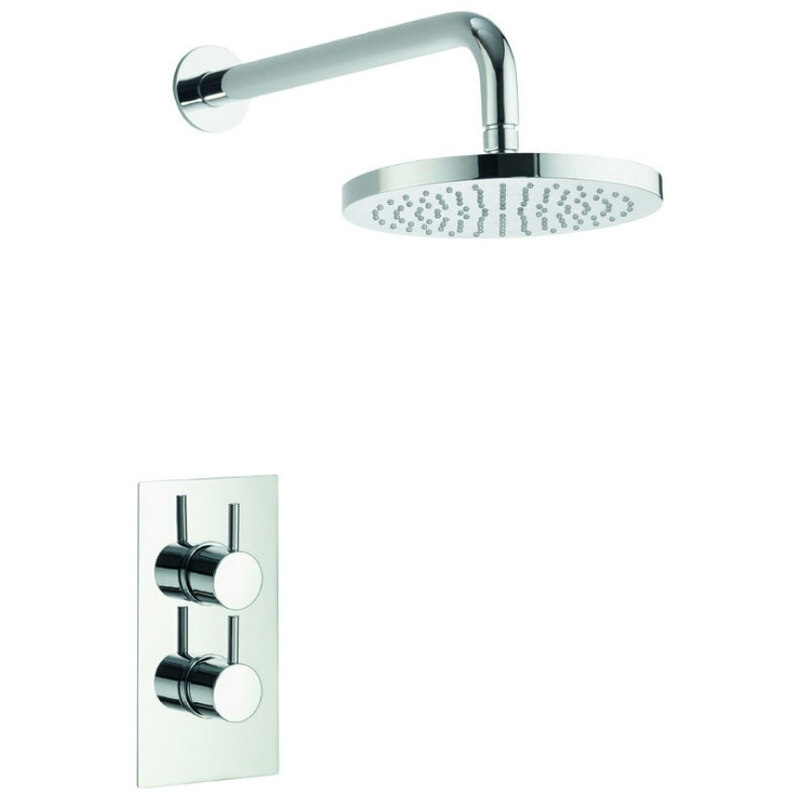 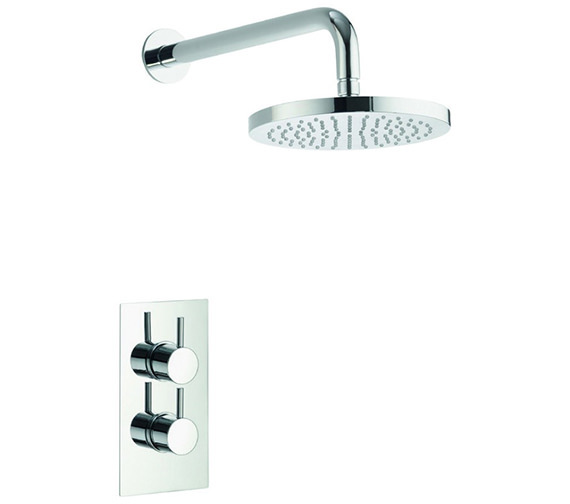 Backed by a solid 10-year manufacturer guarantee against any manufacturing defects, this Pura Arco Single Outlet Concealed Thermostatic Valve with Fixed Head is designed to be installed in any modern showering space. 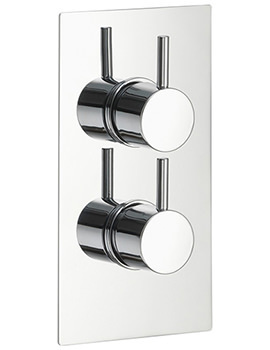 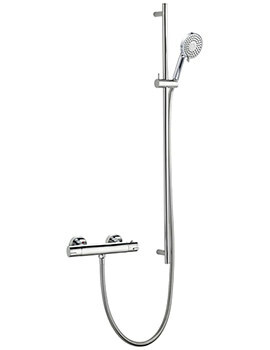 Built to perfection in a modern style, it is finished in gleaming chrome for adding a bright look to your bathroom. 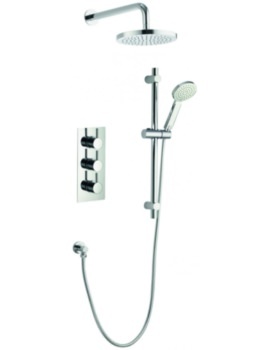 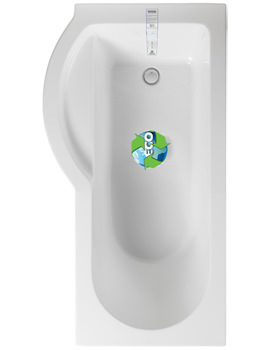 For your convenience, this aqua adornment comes with thermostatic mechanism, 2 handles, and a rectangular backplate. 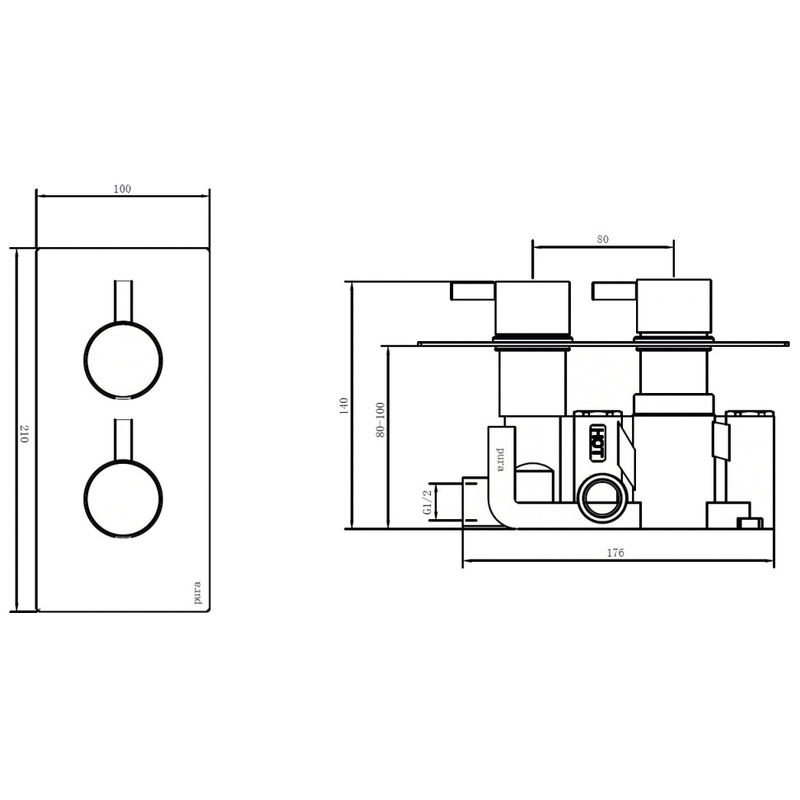 Supplied with G1/2 inch inlet connection and advanced anti-scald technology, it can be installed in portrait or landscape format.